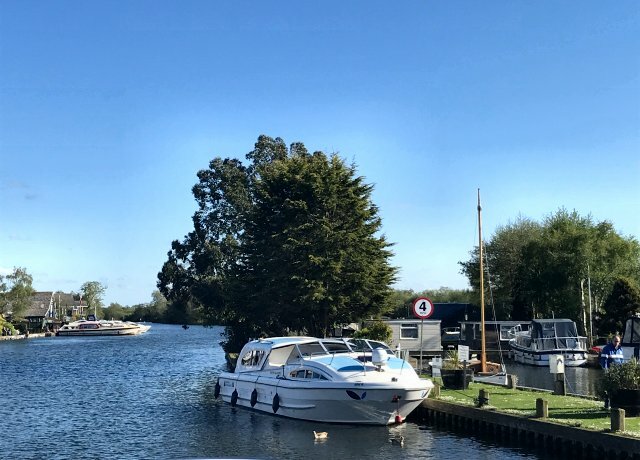 The Norfolk Broads offers a selection of villages and towns offering an array of pubs and local shopping opportunities. The waterways are wide open, with no locks to navigate, and they are brimming with a variety of wildlife including the swallowtail butterfly and the Norfolk hawker dragonfly. Find out more about Norfolk Broads boat holidays here. 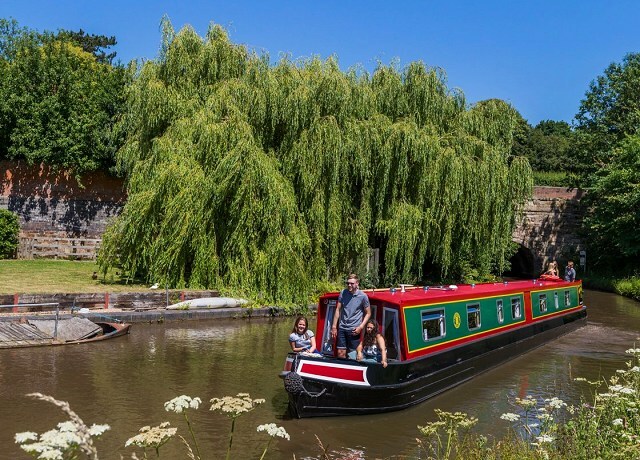 There is such a variety of landscapes and waterfront attrations to experience across the UK Canals & Rivers, there is something to suit everyone. Visit cities of interest such as Bath, cruise the famous Pontcysyllte Aqueducts on the Llangollen Canal in Wales or hire a boat to experience the River Thames. Find out more about canal boat hire here.